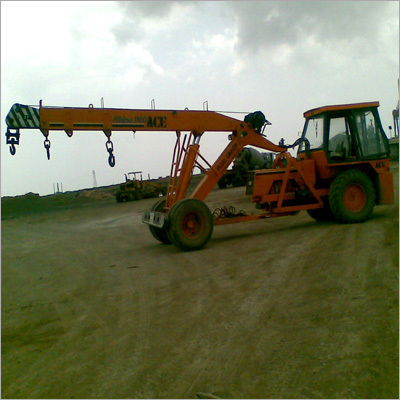 We are uniquely positioned as one of the leading service providers of Hydra Cranes Rental Services. Our hiring services are carefully executed under the supervision of experienced personnel. Widely demanded, our rollers are provided to the customers to cater their material handling and constructional related jobs. By availing our services of Hydra Cranes Rental Services, users get benefitted to have branded and long lasting rollers on hiring basis.